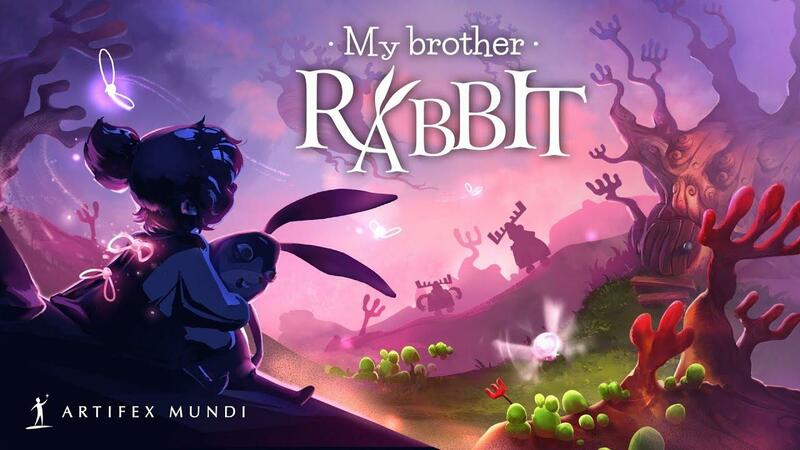 Artifex Mundi have announced their next game, the beautifully drawn My Brother Rabbit [Steam, Official Site] will release sometime this "Fall" with Linux support. 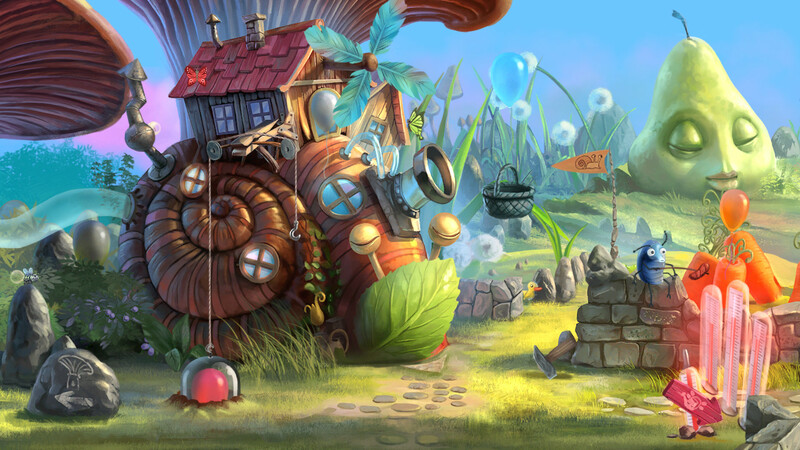 I'm not usually one for hidden object games, but the art is seriously beautiful. Sounds like it will be a treat for the ears too, since they've pulled in the composer who worked on Layers of Fear, Kholat, Husk, and >observer_. Artifex Mundi have a good history of Linux support too, with absolutely tons of their titles that support our platform with no sign of them stopping. Availability of many hidden objects games on Steam for Linux has been a major selling point for me to make my girlfriend transition from Windows to Linux, so many thanks to Artifex Mundi for that! Will buy that one for my girlfriend as soon as it is available, graphics are beautiful indeed! Artifex Mundi is supporting Linux for quite a while now. Plus their art style is usually very beautiful. I totally love to get lost in one of their games every now and then. Can't wait to see the new one. 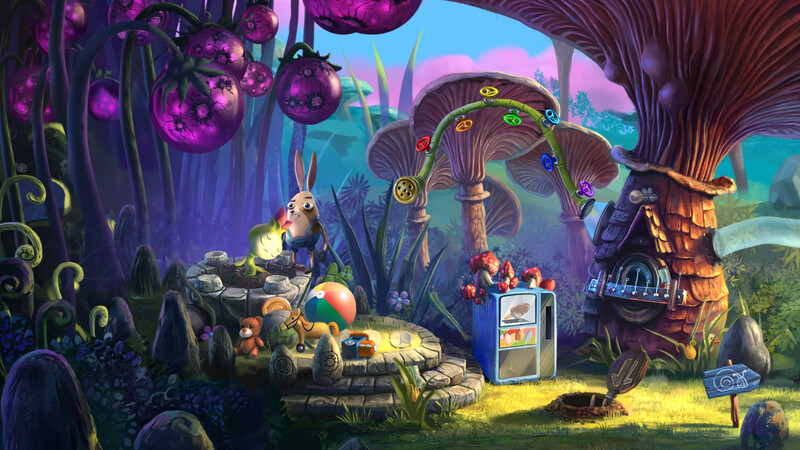 The visual style of this looks a bit different from the Artifex Mundi games I've played. It reminds me a lot of Tiny Bang Story, which I loved. Kels It reminds me a lot of Tiny Bang Story, which I loved. Sorry to say that, but imho Artifex Mundi games have been getting more and more boring over time. While the graphics are usually gorgeous (and even that isn't a given), the stories are often far less than stellar. They're repetitive and full of stereotypes, without any surprises. The same goes for "riddles", if you can call them that, as they have become ridiculously easy, up to a point where there is not the slightest challenge involved. Given that these games can be solved in very few hours and their heightened price point, I stopped buying them quite a while ago, as there's simply not enough "bang for your buck". I have 28 Artifex Mundi games mostly purchased in sales and bundles. Nearly all of them I have enjoyed playing on Linux and will play them again sometime. However, I do think that they need to produce new games based on a new engine, that supports different types of puzzles/mini-games. As Mrokrii says, the art is always excellent, but the re-use of the same old puzzles is getting rather stale. Hopefully when a functional demo of My Brother Rabbit comes out, we will not be disappointed. The quality of Artifex Mundi games has been all over the place, but I enjoyed playing most of them. I wish they started releasing them DRM-free.